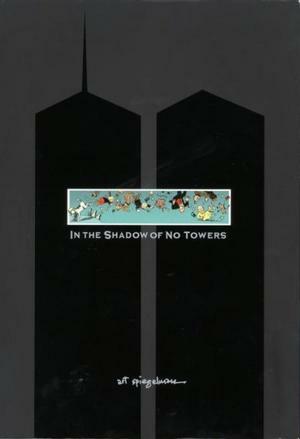 Art Spiegelman, Pulitzer Prize-winning Comics Artist, and author of MAUS, In the Shadow of No Towers & Breakdowns, is the first artist to participate in the Strand’s Curated Collections Series. As creative consultant for Topps Bubble Gum Co. from 1965–1987, Spiegelman created Wacky Packages, Garbage Pail Kids and other novelty items, and taught history and aesthetics of comics at the School for Visual Arts in New York from 1979–1986. 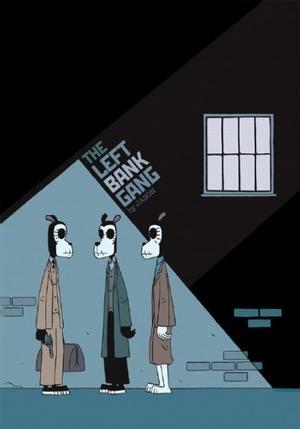 In 1980, Spiegelman founded RAW, the acclaimed avant-garde comics magazine, with his wife, Françoise Mouly—MAUS was originally serialized in the pages of RAW. 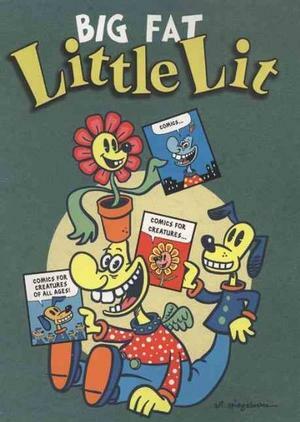 They've more recently co-edited Little Lit, a series of three comics anthologies for children published by HarperCollins (“Comics—They're not just for Grown-ups Anymore”) and Big Fat Little Lit, collecting the three comics into one volume. 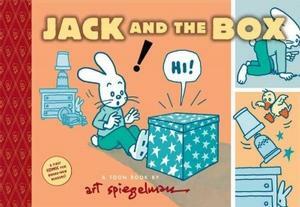 Currently, he and his wife publish a series of early readers called Toon Books—picture books in comics format. 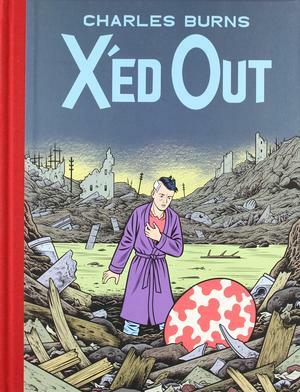 They co-edited A Toon Treasury of Classic Children’s Comics (Fall 2009). 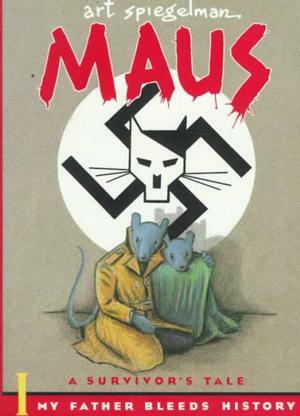 In fall 2011, Pantheon will publish Meta Maus, a companion to The Complete Maus—it is the story of why he wrote Maus, why he chose mice, cats, frogs, and pigs, and how he got his father to open up (the new book will come with a DVD of the transcripts of Art’s interviews with his father; it is not a graphic novel, but it is populated with illustrations, photos and other images). 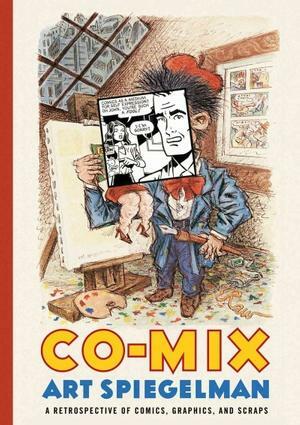 In January 2011, Art Spiegelman won the Grand Prix at the Angoulême International Comics Festival, marking only the third time an American has received the honor (the other two were Will Eisner and Robert Crumb). In 2007, Art Spiegelman partnered with the Strand to create the first tote bag in the Strand Artist Tote Series; it was the first time Spiegelman loaned out his iconic Maus image. 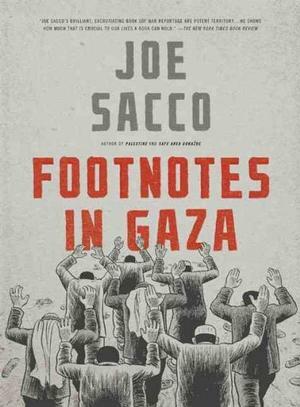 The tote, called “Stranded in a Sea of Books,” is one of the Strand’s all-time best-selling tote bags.